Begin the month with a bang with our July calendar! 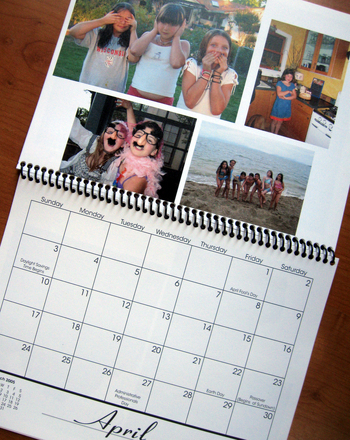 Kids can number the dates and learn the days of the week while marking out special celebrations like the Fourth of July. Plus, pictures like a bald eagle make this July calendar a fun and patriotic coloring activity.